At M12 and Giganet, the local community is a huge part of our business. We’re always looking to grow our presence in the area and build valuable relationships with local businesses and residents. It’s why in 2019, we’ve attended, exhibited and sponsored at a range of events in the London, Berkshire and Hampshire regions. We love networking with new people, meeting old friends and hearing great feedback about our brands and services. Over the coming year, we look forward to doing more of the same. Here are some of the events that we’ve been a part of in 2019 so far. Be sure to check out our highlight reel below. 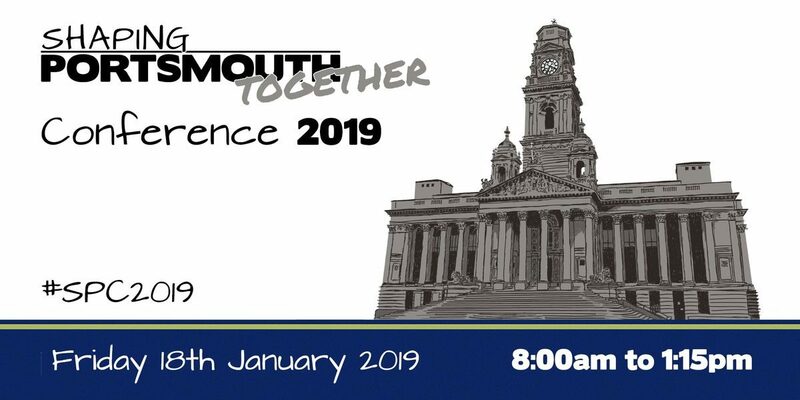 The Shaping Portsmouth Conference returned to the Portsmouth Guildhall in January this year. The event bought together local influencers, businesses and individuals to focus on how we can support the local community. We were one of the exhibitors at the conference speaking to individuals and businesses doing brilliant work in Portsmouth and wider Hampshire. Our ultrafast Internet connectivity is enabling organisations in the area to work faster, smarter and more efficiently. It has the potential to transform the local community. 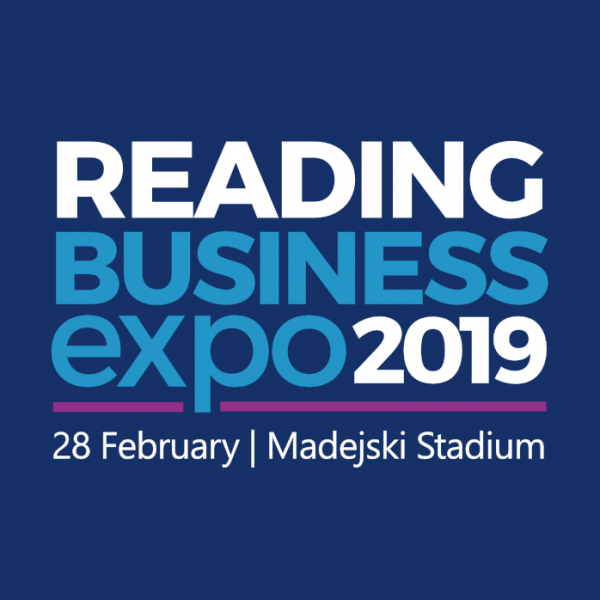 As Reading’s biggest business show, the expo sees hundreds of local businesses that come together to network in the Madejski Stadium Complex. The Giganet team were at the event exhibiting our award-winning Gigabit Internet and tempting people with our delicious cupcakes. Reading is one of our key target areas. We partner with CityFibre to offer one of the most competitive rates for business Internet, matched with ultrafast speeds. From our discussions at the expo, we saw real potential for our services in Reading. Businesses of all sizes and in all industries rely on fast, reliable and secure Internet to conduct their operations and we look forward to helping more businesses in the Reading area grow and succeed. 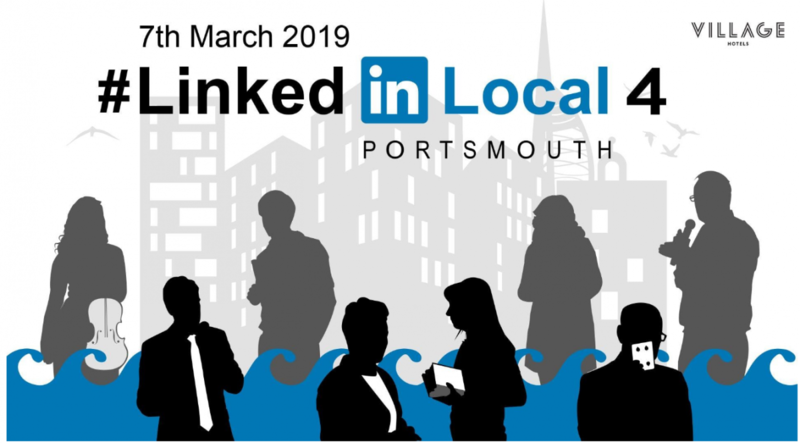 We were proud to sponsor and be a part of the fourth LinkedIn Local Portsmouth event held on 7th March 2019. The sold-out event raised over £1,500 for Portsmouth Foodbank. A charity that fights to end hunger and to help people locked in poverty. This event followed a slightly different format to previous ones and featured a useful panel discussion about how to get more out of LinkedIn. During the evening, our MD Andrew shared his connection to Portsmouth and offered some useful business tips. It was great to hear such positive feedback from the people who attended, and we look forward to the next LinkedIn Local event. Make sure you stay tuned for Part 2. If you’d like to find out how we got on at these events, please get in touch.